Three UCLA basketball players who were arrested on suspicion of shoplifting while on a tour of China last week arrived home in the United States on Tuesday. 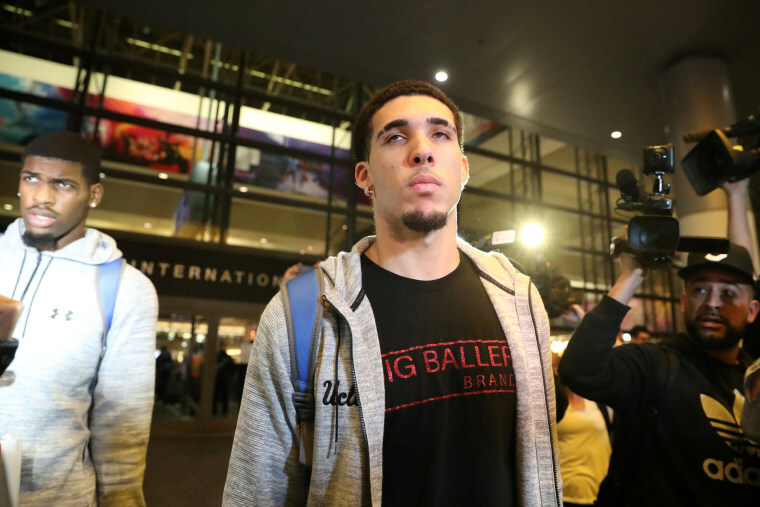 Freshmen LiAngelo Ball, Jalen Hill and Cody Riley, who were detained in Hangzhou, about 100 miles southwest of Shanghai, on Nov. 7, said nothing as reporters swarmed them upon their arrival at Los Angeles International Airport late Tuesday afternoon. Larry Scott, commissioner of the Pac-12 conference, said in a statement Tuesday that "the matter has been resolved to the satisfaction of the Chinese authorities." "We are all very pleased that these young men have been allowed to return home to their families and university," he said. "We are grateful for the role that our Chinese hosts played, and for the courtesy and professionalism of the local authorities." News of their release was first reported by The Wall Street Journal. The men are scheduled to hold a news conference on Wednesday morning at UCLA's Pauley Pavilion. Their arrest happened a day before President Donald Trump arrived in China during a nearly two-week visit to Asia. Trump told reporters Tuesday he discussed the basketball players' fate during a meeting with his Chinese counterpart, Xi Jinping, and said that their departure for the U.S. was in the works. "I had a great conversation with President Xi," Trump said aboard Air Force One on the first leg of his trip back to the United States. "He was terrific, and they're working on it right now. And hopefully everything is going to work out." The details surrounding the players' arrest are unclear. China's foreign ministry spokesman Geng Shuang told The Associated Press on Monday that the three men were being investigated for alleged theft and that China and the U.S. were in contact about the matter. The case was high-profile in part because of the players involved, particularly Ball, who is the brother of Los Angeles Lakers rookie Lonzo Ball and one of the featured family members in the Facebook reality series "Ball in the Family." Their father, LaVar Ball, is an outspoken former basketball player. The UCLA team was in China for a season opener against Georgia Tech. The rest of the team returned to the U.S. after their game on Saturday. Scott, the Pac-12 commissioner, said last week that UCLA was "cooperating fully with local authorities." 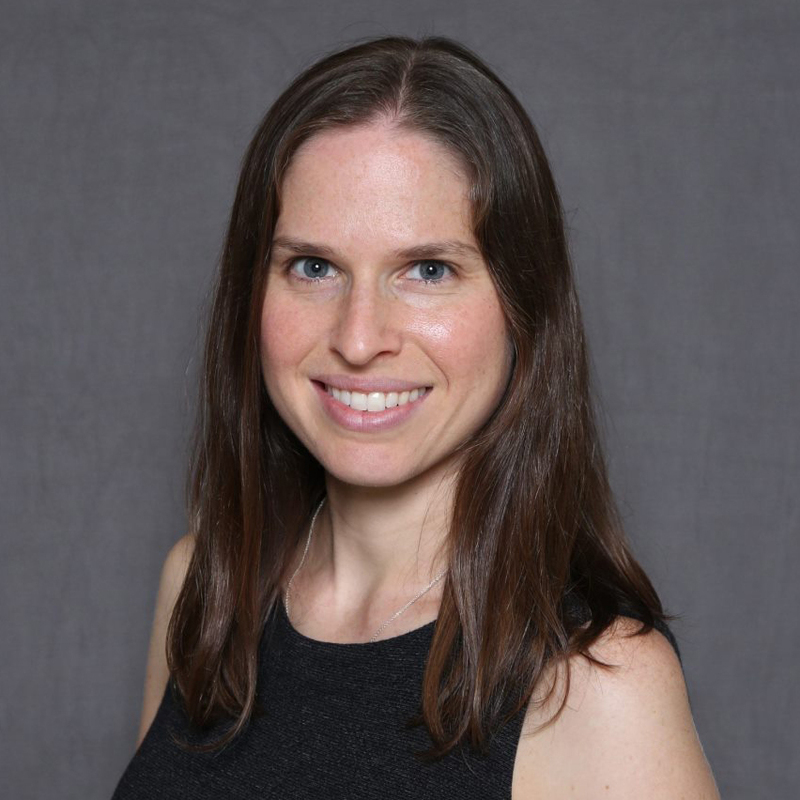 "We are very disappointed by any situation that detracts from the positive student-athlete educational and cultural experience that this week is about," he said in a statement. "Whether in the United States or abroad, we expect student-athletes to uphold the highest standards." Kristen Welker and Alex Johnson contributed.